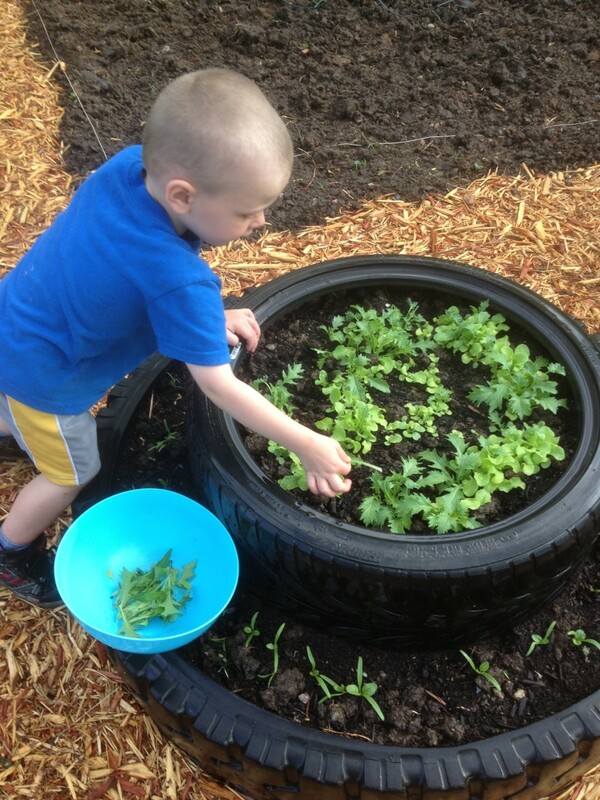 Environmental stewardship should start at home. Don’t worry, going green doesn’t mean you have to live in a solar and wind powered hut made from straw and mud. You can introduce some simple changes to green up your home and still maintain your sense of style. 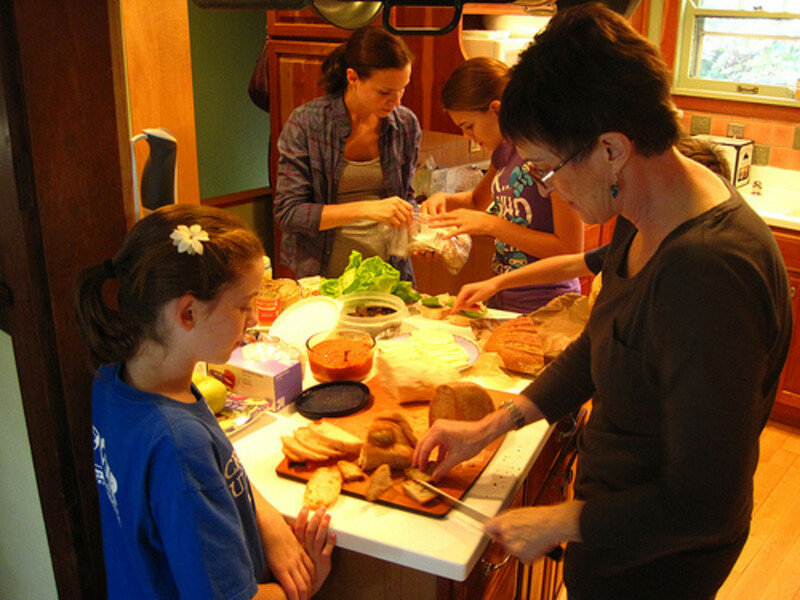 Are you still living with 15-year-old dingy, energy-guzzling kitchen appliances? If you are considering a positive change dress up your kitchen with brand new stainless appliances. 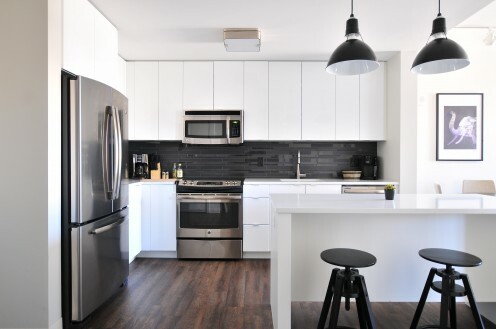 You’ll not only have a stylish, updated kitchen you’ll also benefit from reduced energy consumption resulting in substantial annual savings on your electricity bill. When shopping for new appliances look for the ones sporting the “Energy Star” logo. These efficient appliances use 10 to 50 percent less energy and water than those old dinosaurs. If you can’t afford to change out all of your appliances at one time start with the refrigerator. It is the biggest kitchen energy consumer. Take care of that one appliance and you can save $40 to $100 per year and it will spiff up your kitchen. Plus you'll reduce your carbon footprint. It’s a win-win-win proposition. You can then replace the other appliances as your budget allows. Here's some good news. Incorporating furniture pieces made from reclaimed wood and architectural salvage is a huge design trend and a great way to conserve the planet’s resources. The look is eclectic, hip and green. It works in a rustic cabin setting, a modern city loft and in traditional spaces as well. 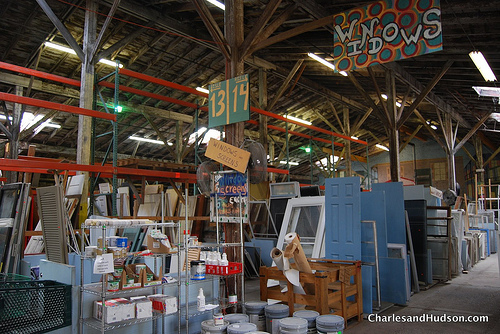 Hang a collection of vintage windows from the ceiling to create a funky room divider. 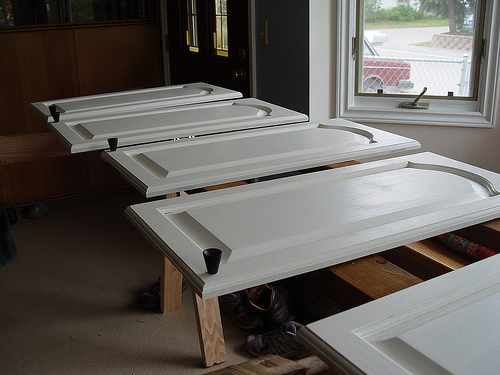 Recycle old doors into headboards, work surfaces and table tops. If you know a skilled woodworker commission a furniture piece made from reclaimed lumber. You can also recycle antique floorboards by reusing them in your own home. Don’t be afraid to experiment. Mix things up by using architectural columns, corbels and moldings along side modern acrylic furniture pieces. The design possibilities are endless and super stylish. Opt for green remodeling practices. If you're fortunate enough to remodel your home in the near future insist on using organic materials to help the environment and make your home a beautiful and healthy place for your family. With a bit of research you can put together a green remodeling plan that may not cost much more than a traditional remodel. Instead of tearing out the old ones and purchasing entirely new cabinets simply reface the ones you have. Better yet, stain or paint them with low or non VOC products. If you need additional kitchen storage look for salvaged cabinets that match the existing door fronts. Virtually any construction materials you can think of have an environmentally-friendly counterpart, such as roofing, carpeting, flooring, framing materials, siding, insulation, paint, etc. 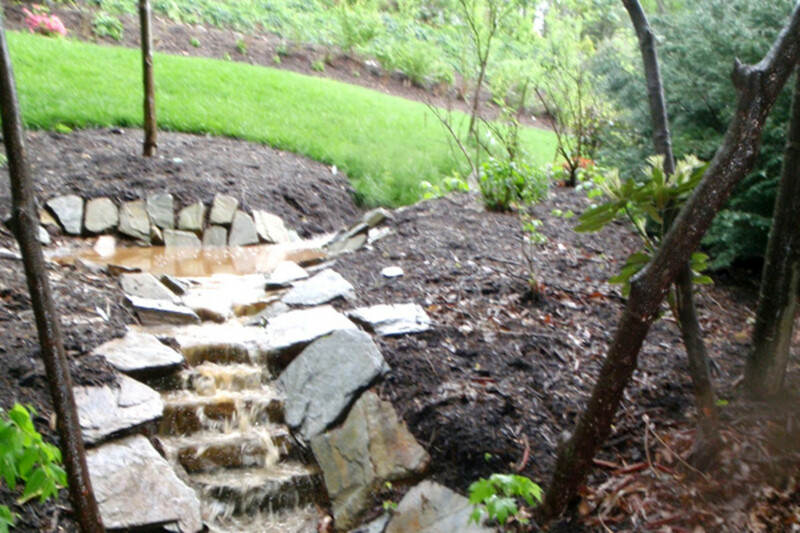 Contact a green contractor to explore the options that make sense for your home and family. The renovation budget might be a bit higher but the overall positive impact is worth the extra investment. Check with state and federal programs to learn about energy tax credits and rebates in effect that can help defray the cost of an energy efficient remodel. Everything from solar and wind systems to energy efficient windows may qualify. 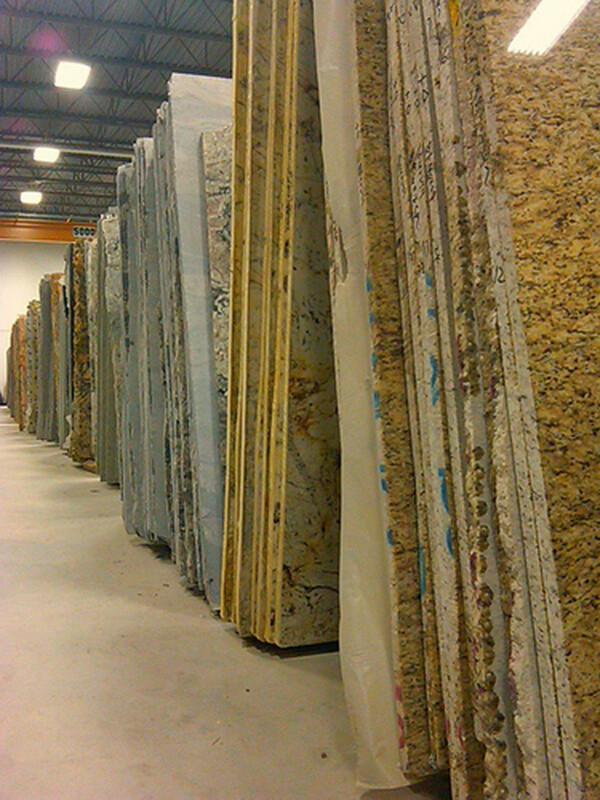 Thinking about new countertops? Why not use polished concrete, bamboo or recycled pressed paper. They are extremely durable, stylish and green. Do a little research to determine which one best fits your lifestyle, budget and will keep you happy and healthy. 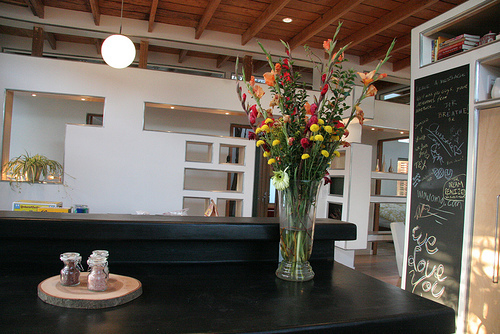 If you like concrete counters use a mix made from an eco-friendly aggregate composed of recycled waste materials. Bamboo is a sustainable, fast-growing wood. By using it you’ll be saving old growth forests. Pressed paper countertops consist of 100 percent recycled post-consumer cardboard and paper. 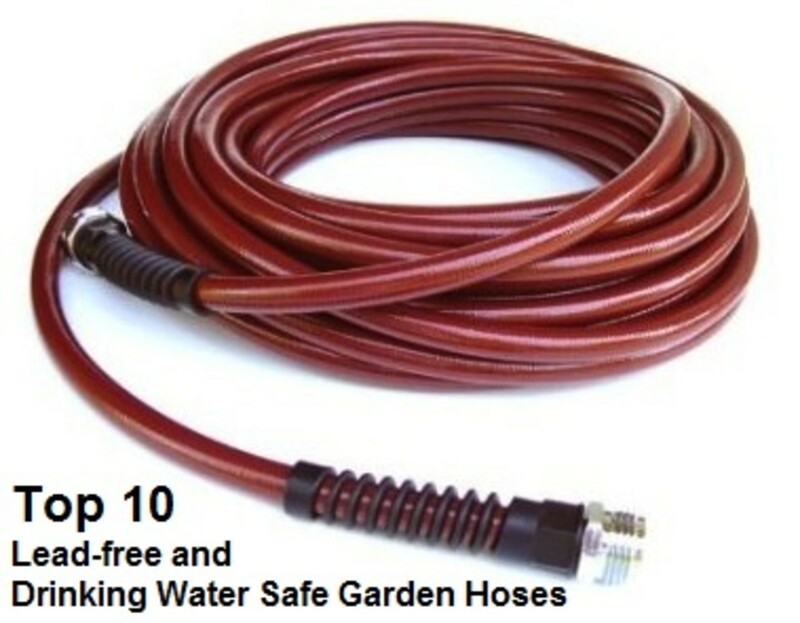 They’re tough as steel and absorb less water than natural stone surfaces like granite or marble. Use sustainable organic fabrics throughout your home. 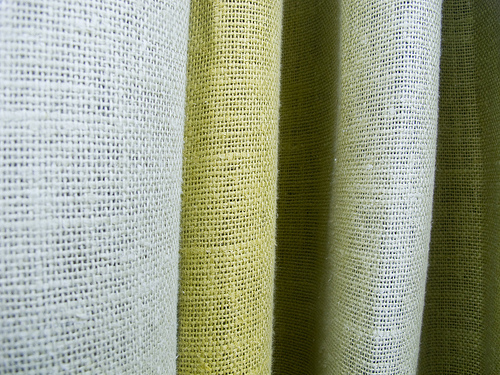 Green fabrics limit the use of chemicals in the dying and manufacturing processes reducing the amount of toxic gasses in your home environment. The term sustainable includes organically grown cotton or fiber sources like bamboo and hemp. Eco fabrics are also produced from recycled materials from post consumer textile waste that come in a variety of stylish textures and trendy colors. A number of manufacturers are contributing to the green movement with furniture lines featuring environmental fabrics, construction and cushion materials made from recycled plastic soda bottles. You can even purchase an green bed mattress. On a smaller scale, look for organic versions of dishtowels, throw rugs, pillows, bedding, curtains, shower curtains and bath towels. Incorporate energy reducing window treatments. Consider a new perspective when it comes to window coverings. You can create comfortable living spaces with energy efficient window treatments that regulate the inside temperature, reduce harmful UV rays and insulate your windows. Choose from a variety of curtains, shades, blinds or shutters to create texture and character for your home. 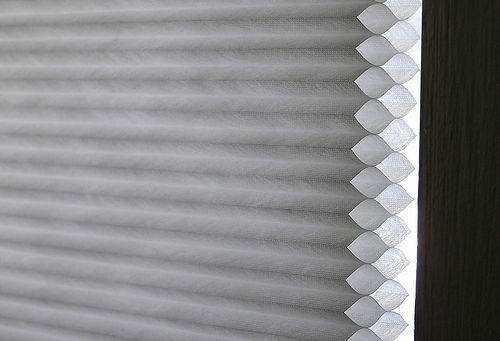 The most effective options include solar shades, thermal curtains and cellular blinds. These types of window coverings can reduce your energy consumption by preventing heating and cooling loss. Even inexpensive insulated roller shades can equate to monthly energy savings. Switch to recycled home accessories. As you search for environmentally-conscious home accessories, zero in on items labeled “biodegradable”, “recycled”, “organic”, “post-consumer waste” and “sustainable”. These types of accessories are easier to find than you may think. More and more companies are including these items in their home accessory lines. Choose from vintage and new treasures to add that finishing touch to your newly minted environmentally-friendly home. Sustainable accessories such as wine bottle tumblers, candles and vases, baskets crafted from newsprint and Warhol-esque pendant lights made from upcycled soup cans. Don't forget to hit up garage sales, resale shops and flea markets. 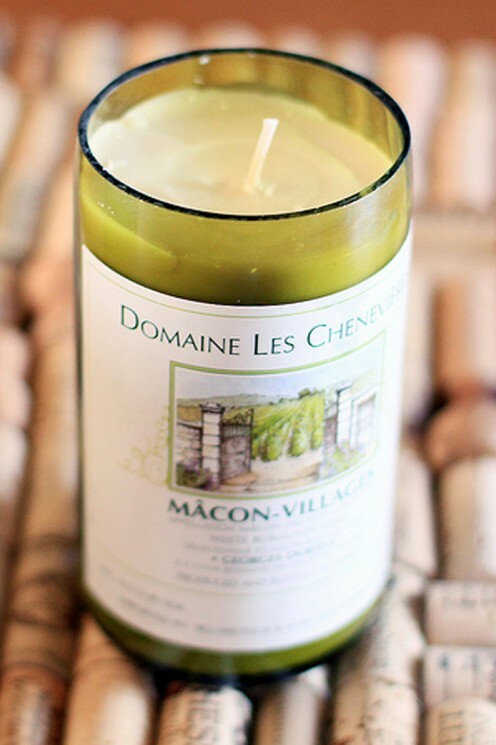 You can turn one man’s trash into your repurposed treasure. It's amazing what you can find and the prices are typically cheap. All it takes is a little elbow grease to turn a cast aside into a real gem. I would be flattered, The Green home builder. I'm so glad you enjoyed my take on green home style. I will check out your website soon. Thanks for reading! Jenny, you're right. Pointing out the cost savings typically holds more weight than mere aesthetics! Thanks for the read and the votes!! Great advice and ideas. Now if I can just convince my husband we need to buy a new refrigerator ;) The funny thing is we bought the white one so it would always be in style, who knew energy would be an issue 15 years later? Voted up and useful. It's a deal, Jenny! Your new house will be stunning -- and energy efficient. I love that combination. Recycled phone book insulation is a great idea. Directories are such a monumental waste of paper. What a perfect solution! I would like to be in a situation in which my utility company owed me money each month! Italian kitchen design is the best. It will be a work of art. Can't wait to hear updates all along the way! Some truly brilliant advice!! I simply can't wait for more. You see we are currently building a double-skinned wooden house (although the wall overlooking the patio and pool will be entirely in glass (being made in Italy right now)). But between our wooden layers we are planning to inject recycled telephone directories (don't all laugh at once: they provide excellent insulation it seems, In fact our architect assures us the house will be 19 times more energy-efficient than a stone/brick/concrete traditional one.) We are putting solar panels on the roof, and hope to have spare electricity to sell (that'll be a refreshing change!!). However, I don't want the house to look like a Swiss chalet, but rather a bit minimalist and futuristic (apart from anything else, minimalist is all we'll be able to afford!! ), so am buying most of my kitchen and bathroom fittings in Italy. I simply ADORE the combination of matte granite and brushed stainless steel. So, please, lindacee, keep the ideas flowing. In fact, let's do a deal: you keep inspiring me, and I'll keep you posted with updates about our new eco-house. OK?? I'm so glad you liked this Hub, Jackie. Stainless appliances are so clean and contemporary. I hope they're in style for a very long time. I can't bear the thought of going back to avocado or harvest gold! Thanks for stopping by! Great green hub and I love the stainless appliances, and can't imagine they would ever go out of style.